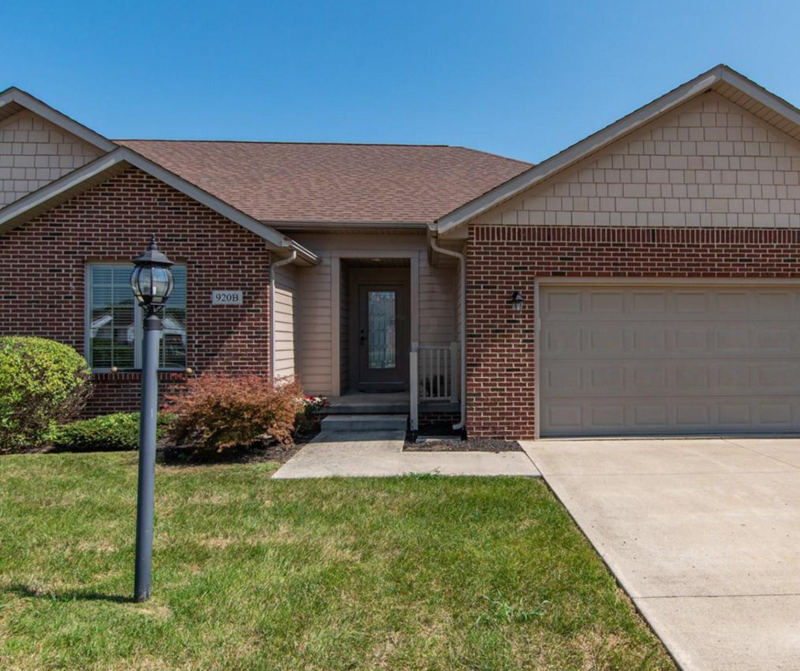 NEW LISTING & OPEN HOUSE - 920 Wesley Drive, B London, OH 43140! NEW LISTING & OPEN HOUSE – 920 Wesley Drive, B London, OH 43140! Beautiful well maintained condo located in Edinburgh Cove III. Features an open floor plan with hardwood floors throughout great room, dining room and kitchen. Great room has a gas fireplace, stainless steel appliances in kitchen with granite counter tops. Bathrooms have ceramic tile, oil rubbed bronze fixtures and is a must see! Property features a concrete patio and driveway. 2 Car Garage! Click here to see more! Open House – Sunday 9/2/2018 from 2-4 P.M.